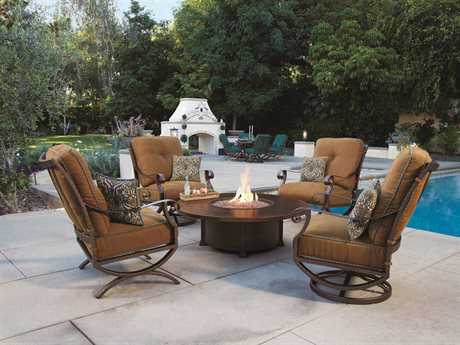 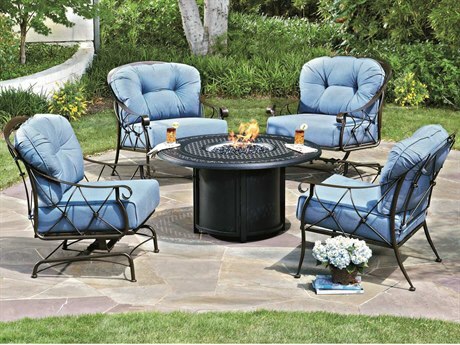 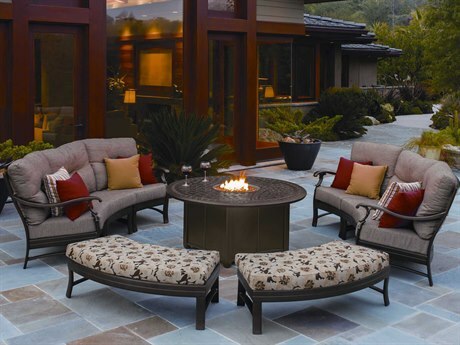 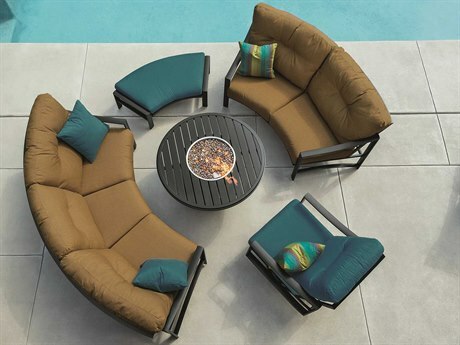 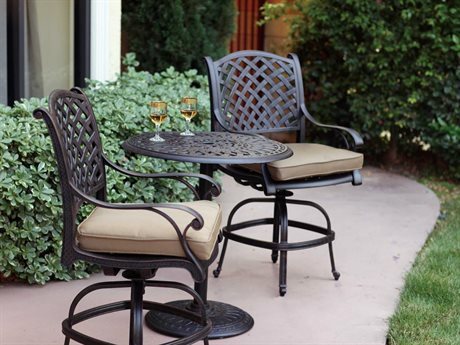 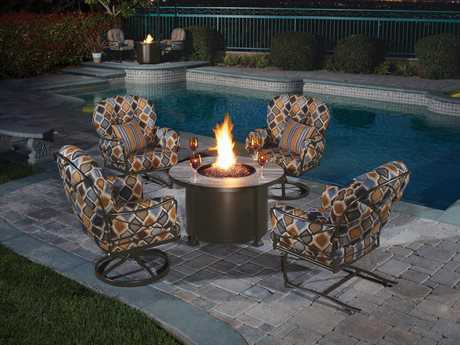 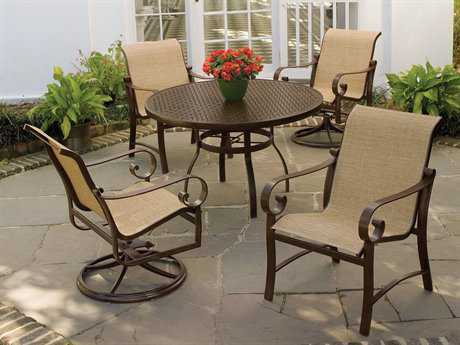 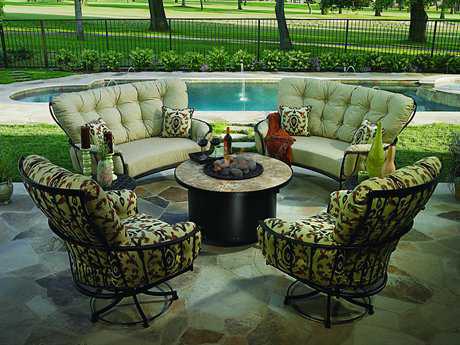 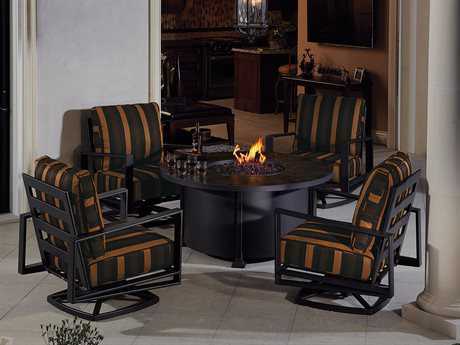 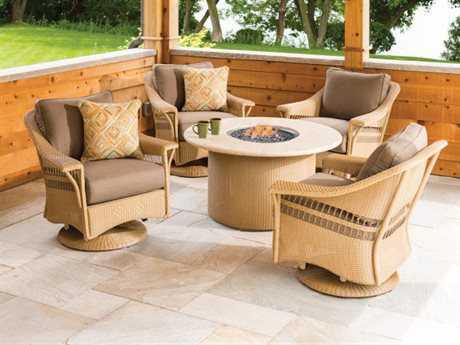 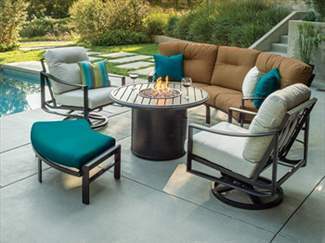 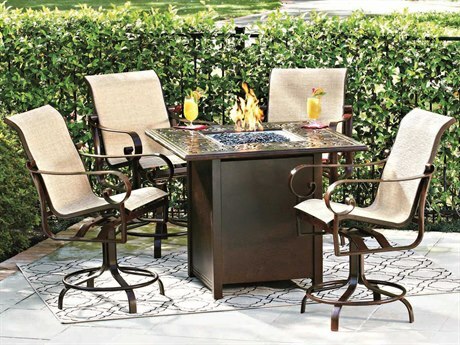 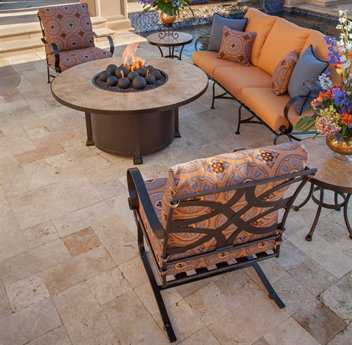 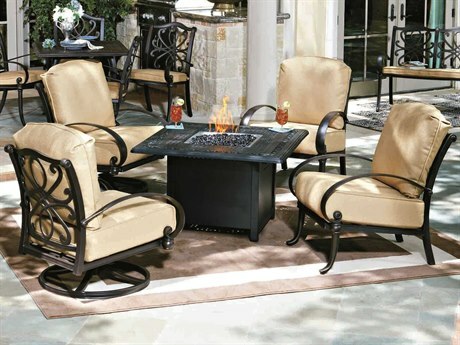 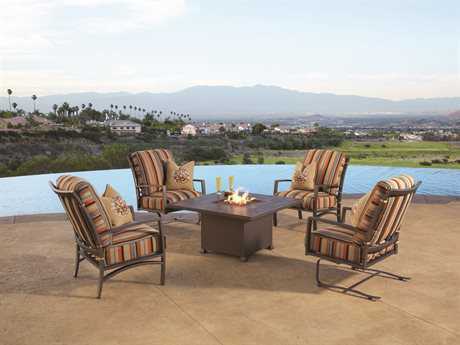 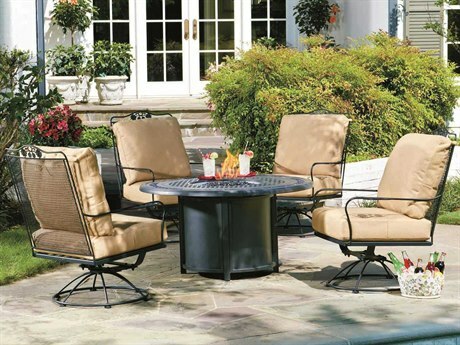 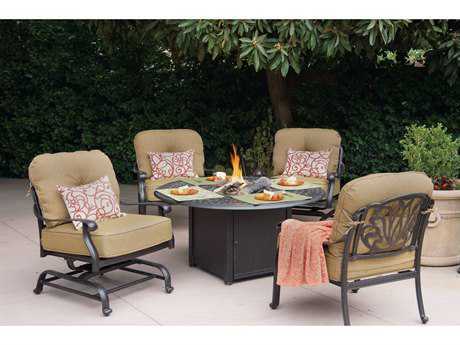 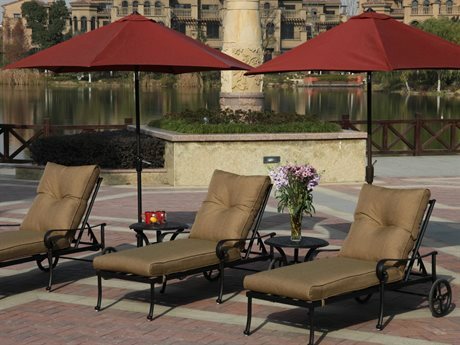 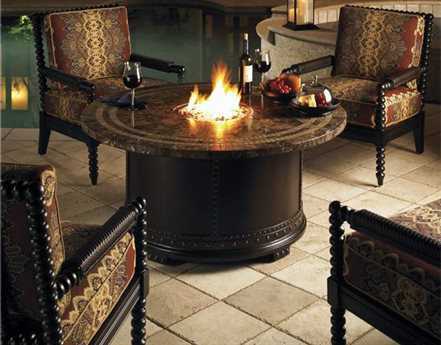 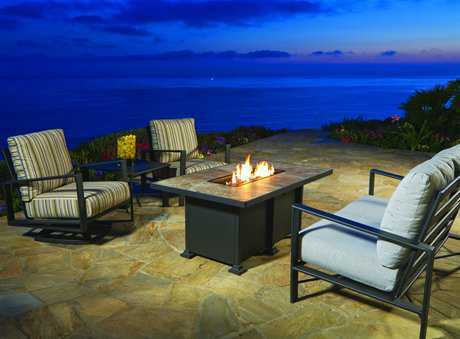 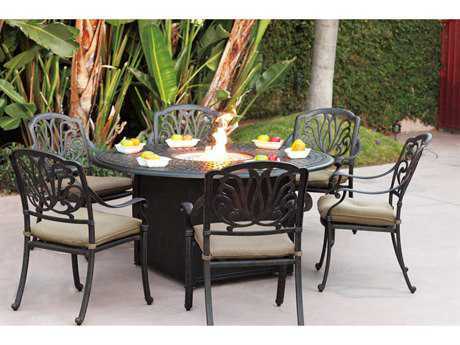 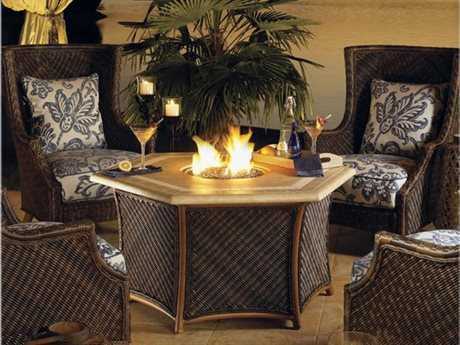 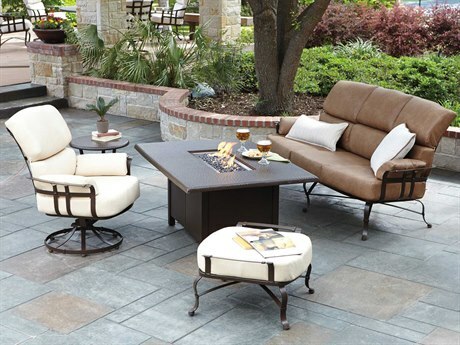 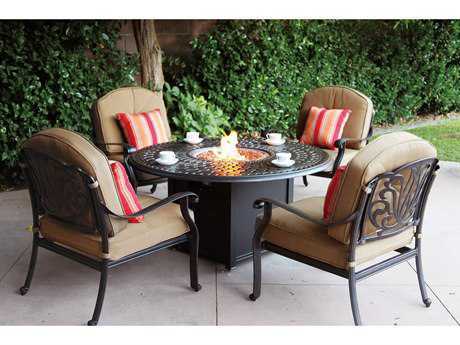 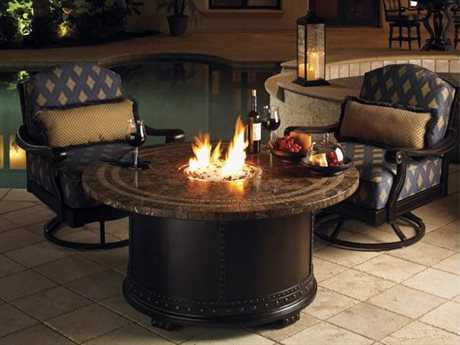 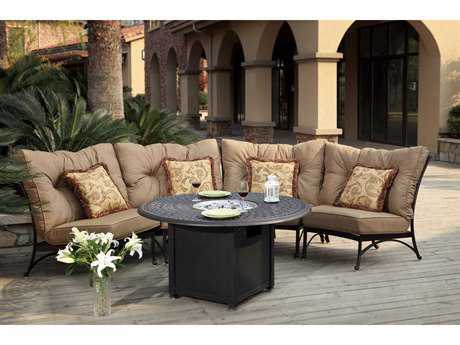 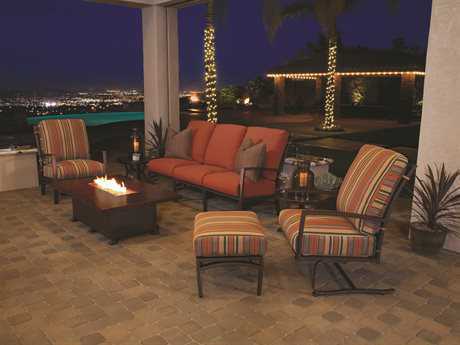 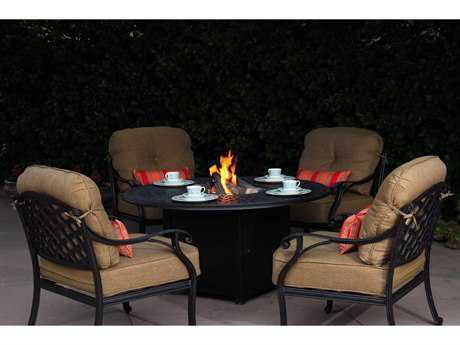 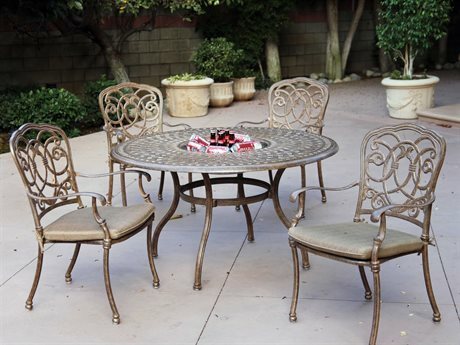 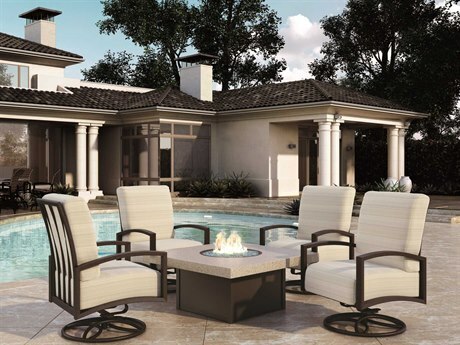 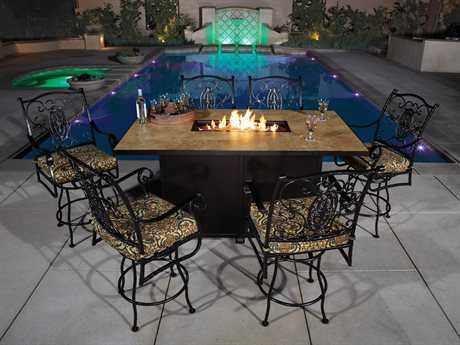 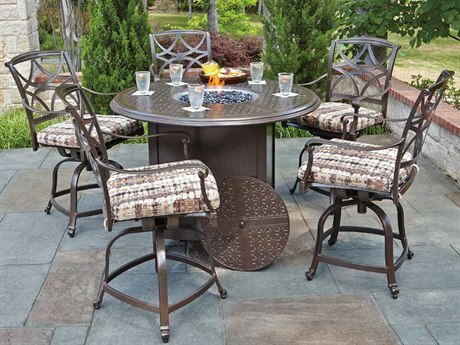 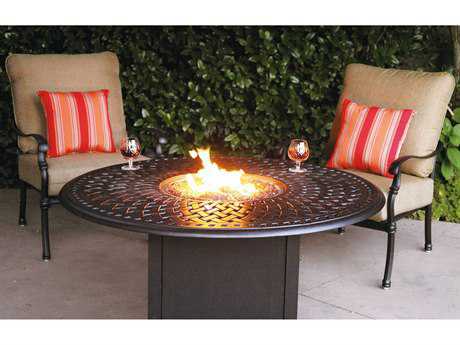 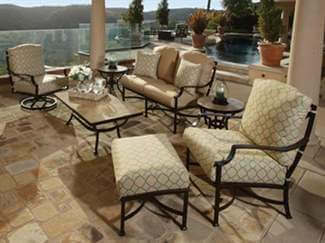 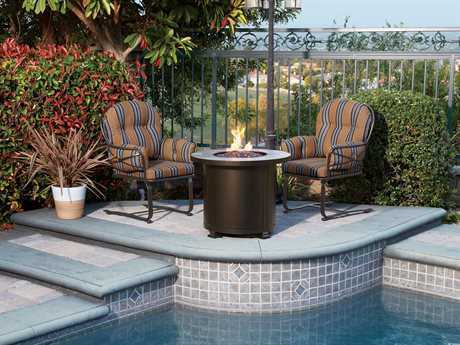 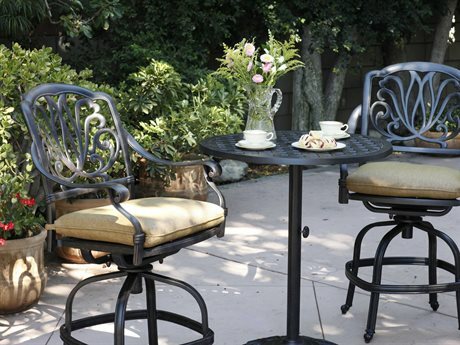 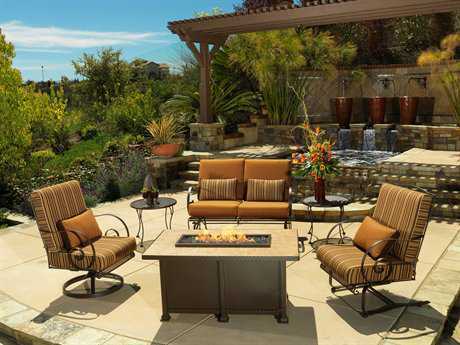 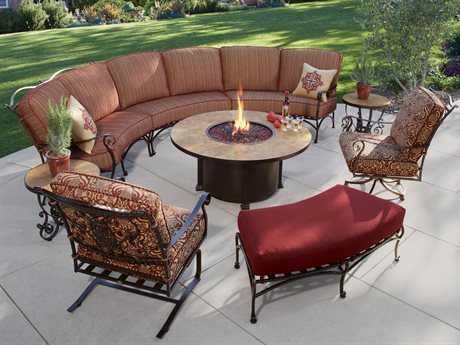 Keep cozy this season with a fire pit table patio set. 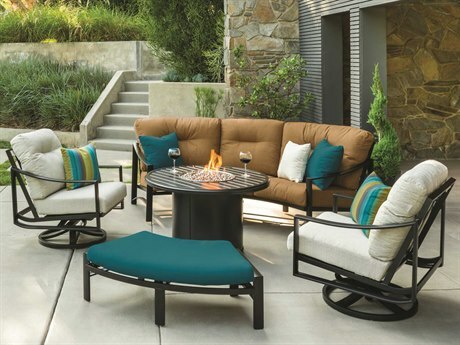 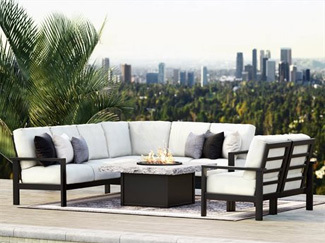 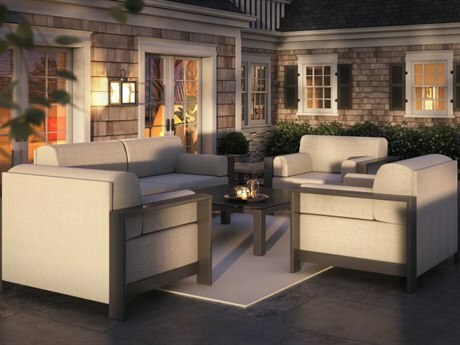 Whatever your entertaining style, our hand-picked collection contains a diverse mix of lounge sets, dining, sets, and bar sets, each accented by a stunning fire pit table. 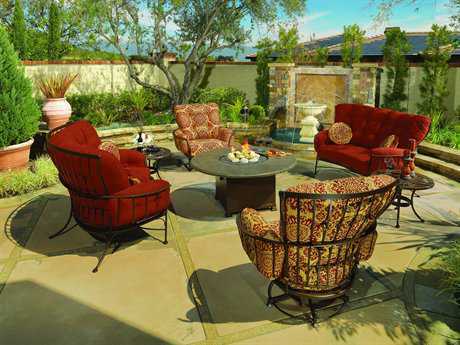 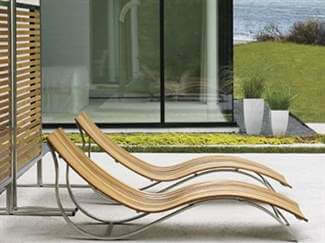 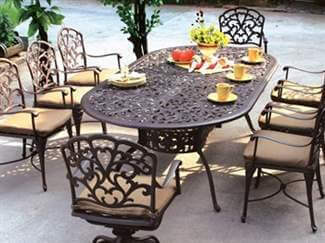 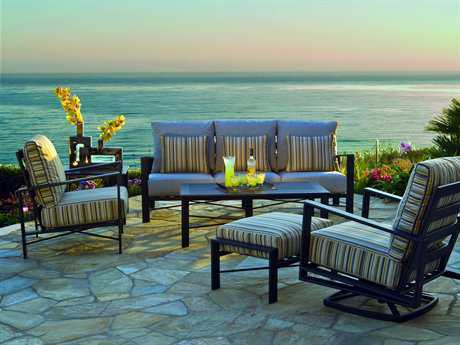 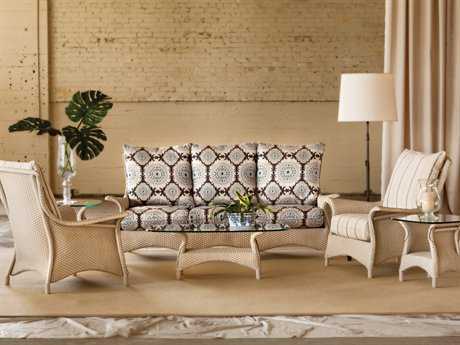 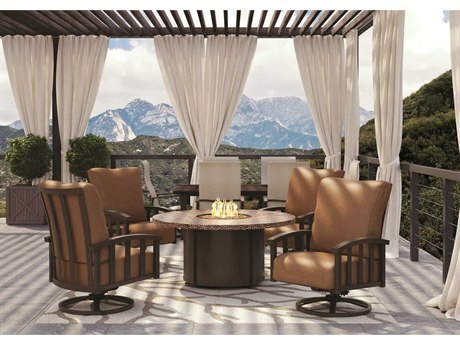 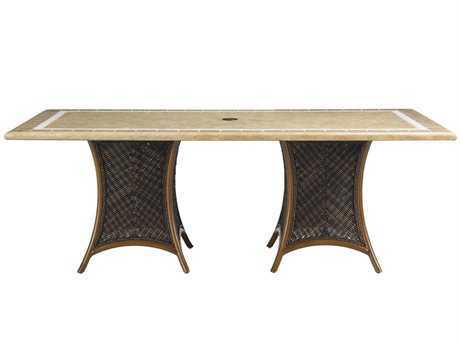 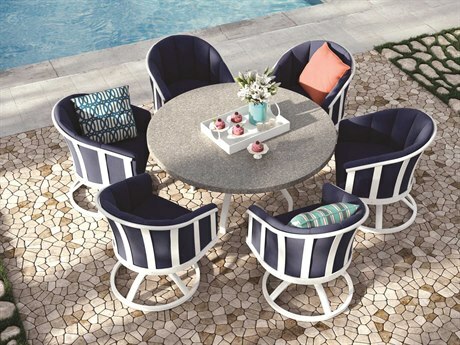 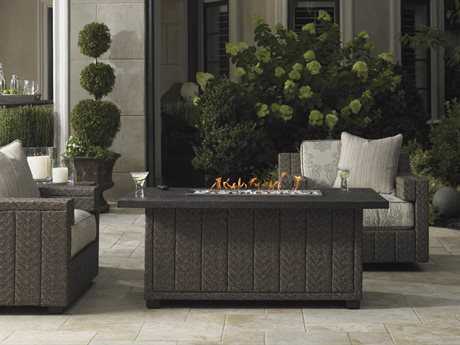 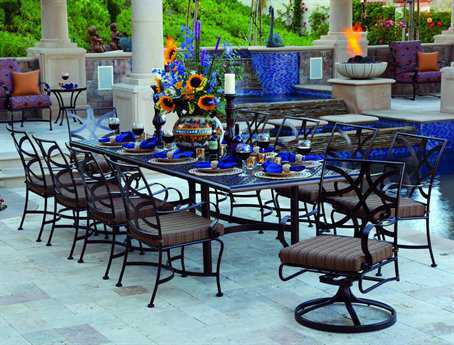 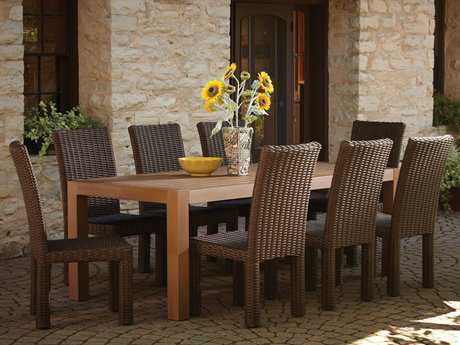 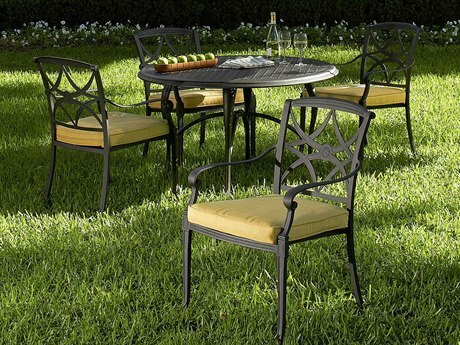 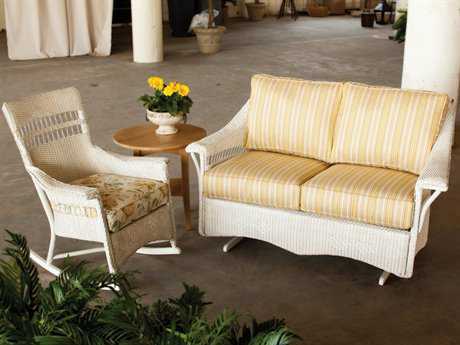 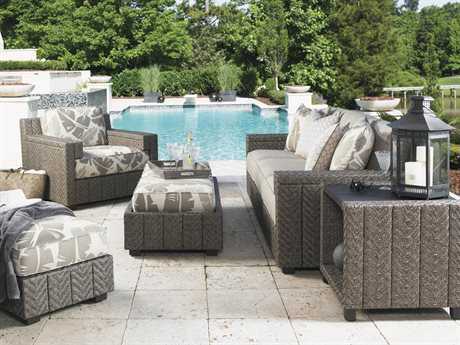 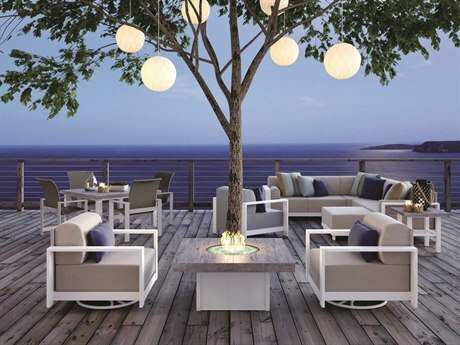 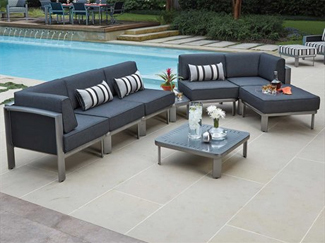 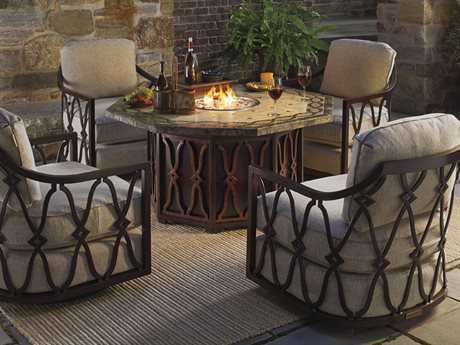 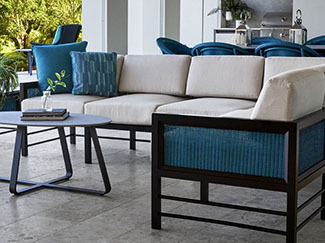 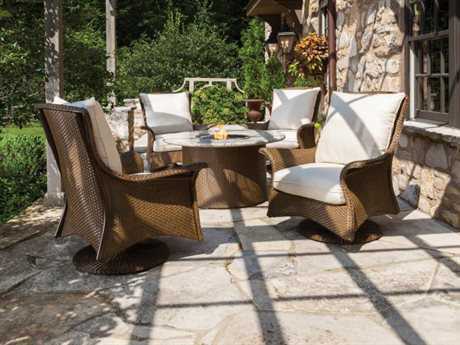 Styles range from traditional to contemporary, with tables crafted from wicker, cast aluminum, stone, and more. 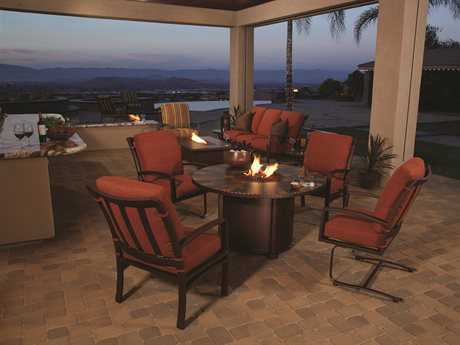 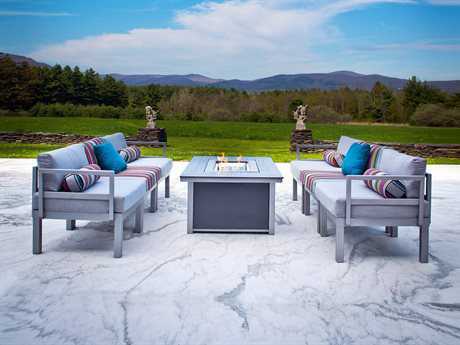 Peruse our entire collection to find a fire pit table set that matches your aesthetic and style preferences.